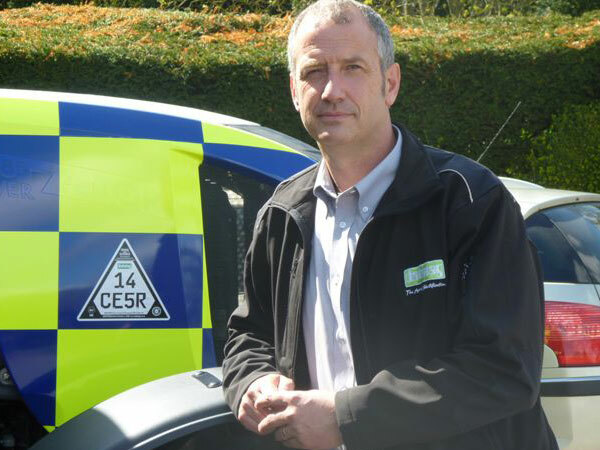 Datatag, the power behind the official CESAR equipment security and registration scheme and the leading supplier of ‘motorcycle’ security systems, has announced a strengthening of its team with the appointment of Vince Wise. Vince, a serving police officer from 1981 until his retirement from the service this year, is well known in vehicle crime circles having worked in the National Criminal Intelligence Service, the Hampshire Vehicle Crime Desk within the Force Intelligence Bureau and AVCIS (ACPO Vehicle Crime Intelligence Service). In the latter role Vince was able to conduct in-depth investigations into equipment and vehicle crime with visits to Poland, Romania, Kenya, Tanzania and South Africa. Vince was instrumental in recovering millions of pounds worth of high-end vehicles, agricultural and construction equipment. In his new role Vince will work directly with the police, crime prevention organisations and the insurance and asset finance industries to raise the level of awareness and increase the level of detection of vehicle enabled crime. Vince will also plan and present special training courses to disseminate proven vehicle identification techniques for traffic police. 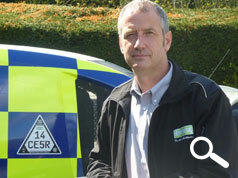 An advanced course for specialist vehicle examiners will be available from Datatag in the coming weeks. Further training courses will be available to insurance underwriters and claims officers, asset finance underwriters and fraud investigators. Datatag’s unique and specialised training courses are a huge assistance to commerce in helping them identify asset identity and document fraud, which in turn helps reduce insurance premium rises. Datatag’s Sales Director Chris Harrison commented "This is a great appointment and we welcome Vince on board. This shows our commitment to provide a holistic approach in supporting crime prevention and police in terms of not only infrastructure but key expertise that can be fed back to law enforcement internationally"
Datatag’s new Police Liaison and Training Officer commented "For years I have seen Datatag grow as a company. I have been impressed by its enthusiastic management with a strong sense of direction and the displaying of a 'can do' culture. When I was invited to join the team, and having an insight to its future, I knew instantly it was where I wanted to be to build a second career". Datatag and CESAR will be at the CEREALS exhibition, Lincoln 13-14 June.